A 100% Australian made and owned product, Pelactiv is non-comedogenic and non-allergenic, has no artificial colour or harsh fragrance and is not tested on animals. Pelactiv is a simple, easy to use skincare range tailored to suit all skin types and conditions that guarantees to bring your skin to its healthiest level possible. Welcome to the product range that actually works in maintaining Visibly Healthy Skin for you and your clients – naturally. 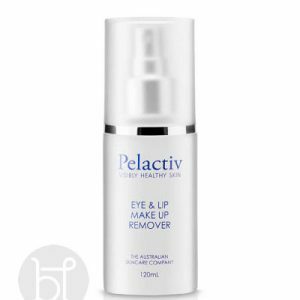 Created by Australian Skincare Therapists in conjunction with leading Biochemists, Pelactiv skincare incorporates the purest Australian native plant extracts in combination with the prime active ingredient, Lactic Acid. 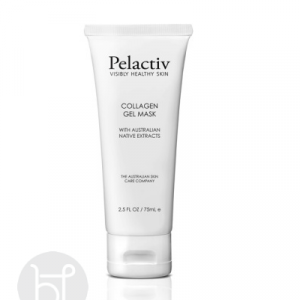 Pelactiv Collagen gel mask is ideal for dehydrated and sensitve skin. The mask is rich in collagen which plumps, firms the skin and leaves it calm and soft. Australian Made. This cooling gel is excellent for post laser, after waxing, sunburn to calm the skin and to cool it down. Reduces redness, swelling, irritations and bites. A polishing, conditioning treatments to smooth and refine the whole body while cleansing impurities with non-abrasive beads. Skin will feel smooth and soft afterwards. Ensure to moisturise after exfoliating. 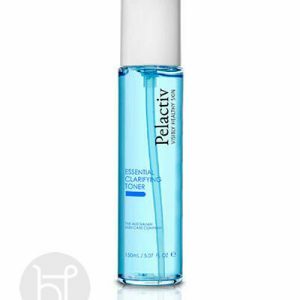 Pelactiv essential clarifying toner is an alcohol free toner, which removes residue, refines pores and calms the skin leaving it prepared to maximise the moisturiser application. Suitable for all skins. Made in Australia. 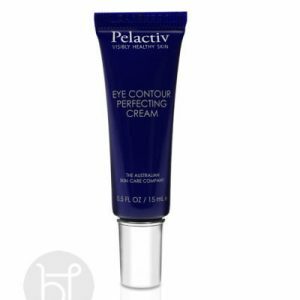 Pelactiv eye cream natural smooth cream to hydrate and prevent moisture loss and prevent fine lines. Formulated with Black Thorn extracts, Vitamins and antioxidants for essential eye care. Australian Made. 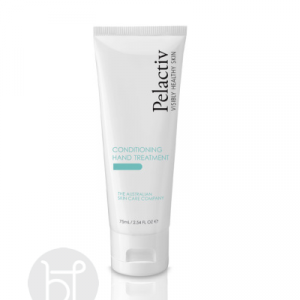 Pelactiv scrub is a gentle dual action exfoliating scrub which contains softening and decongestant benefits of lactic acid together with perfectly rounded beads of granules to remove the build up of dead skin cells. Australian Made. The perfect skicare gift pack. Ideal for normal to oily and acne skins.This foaming gel cleanser removes surface impurities, oils, pollution and makeup. 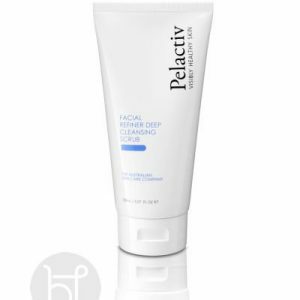 Pelactiv gentle foaming cleanser leaves your skin feeling balanced, clean and refreshed. Australian made.